Today, we're doing a side trip to country music, or more precisely western swing. Perhaps the most underrated Western swing bandleader ever was Billy Jack Wills (Feb 26, 1926 – March 2, 1991), the youngest brother of Bob, whose Western Swing Band broke new ground for the genre in the early 1950s. Billy Jack was exposed at an early age to the music of his famous brother, as well as his father, champion fiddler John Wills. After beginning his professional career in brother Johnnie Lee Wills‘ Tulsa band in the early 1940s, Billy Jack went to California to work as a bassist and drummer for the Texas Playboys. 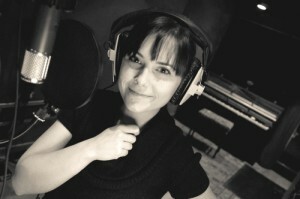 In that group, he played a significant role both as a vocalist and songwriter. After six years, Billy Jack got his chance as a leader when Bob moved his base of operations. He assembled a band dubbed Billy Jack Wills & His Western Swing Band and began broadcasting over Sacramento's KCRA radio in 1950, soon moving to the considerably larger KFBK. The enormous age difference of 20 years between Billy Jack and Bob meant that the younger's musical interests were considerably more advanced. While Bob had drawn inspiration from the primitive blues and jazz of the 1910s and '20s, Billy Jack's muse lay in the developing genres of jump blues, R&B, and be-bop. These fixations gave his group a progressiveness that was found nowhere else, characterized by its hard-swinging jazz rhythms and bluesy, shouted vocals, which drew heavily from the styles of Wynonie Harris and Roy Brown. Between 1950 and 1954, the group enjoyed a strong Northwest following, touring and building up an eclectic repertoire of radio transcriptions. They covered many of the popular black hits of the time. The group's success, however, was short-lived. 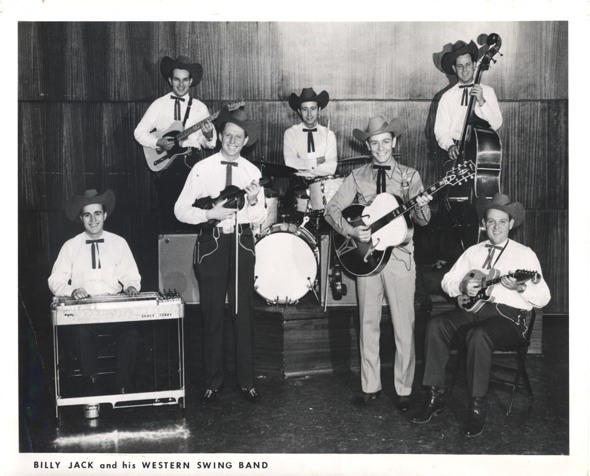 In 1954, Bob Wills disbanded the Texas Playboys and returned to Sacramento to perform with Billy Jack. The idea was to increase business at Wills Point, but the results were disastrous. Billy Jack struggled on without success until 1960, when he retired from music. In Artie Shaw's version, the harpsichord is the unusual instrument giving the tune a special note, here it's the steel guitar. Shaw's version is still a bit more pumping but I like to play Billy Jack Wills as an interesting alternative in my DJ sets. 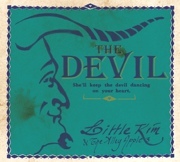 Do you like Western Swing? Share your thoughts in the comment section below! A genre I haven't touched so far is Western Swing, the forerunner of American Country music. 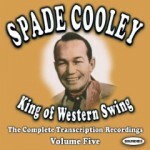 One of its big stars was Spade Cooley – self proclaimed as the “King of Western Swing“. Donnell Clyde “Spade” Cooley (17.12.1910 – 23.11.1969) was an American Western Swing violinist and big band leader. He also was a successful actor in western films and TV host. Unfortunately, he was convicted of murdering his wife Ella Mae Evans in 1961. In 1969 he suffered a fatal heart attack. You can find a biography on Wikipedia or on biography.com. Stompin' At The Riverside is great tune for Balboa dancers. 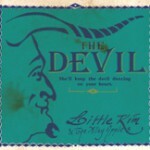 I'm not a big fan of country music, but this tune swings more than many other Western Swing tracks. The accordion and the fiddles are giving special spice to this song. How would you describe this song? Let us know in the comment section below!